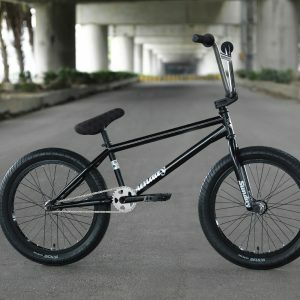 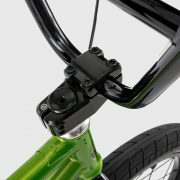 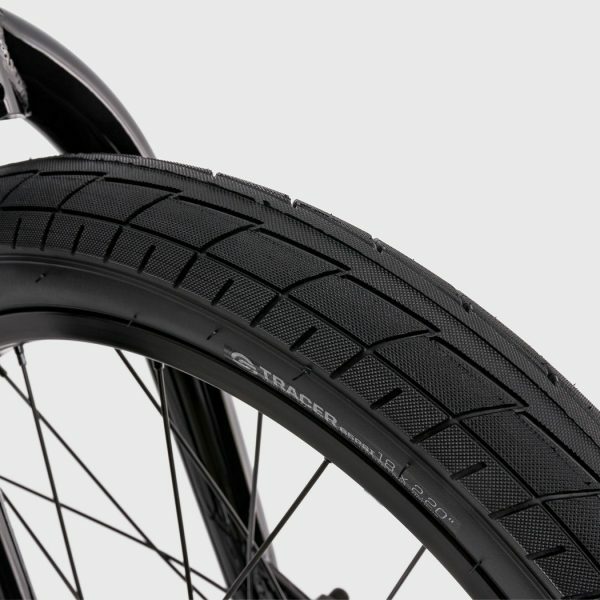 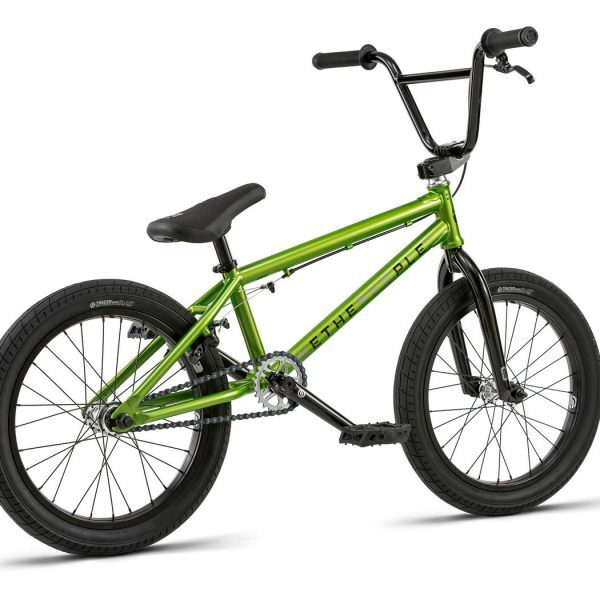 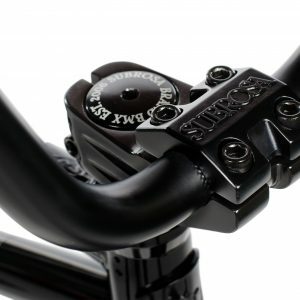 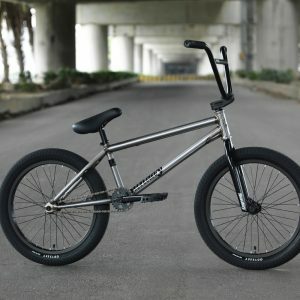 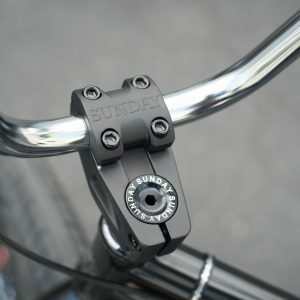 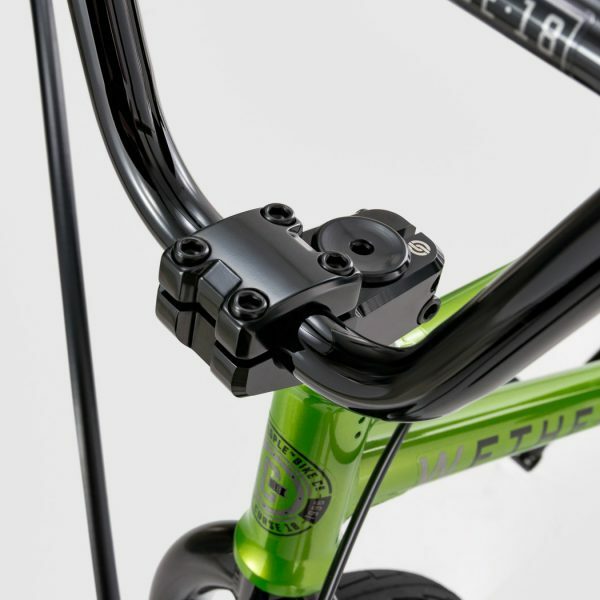 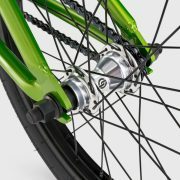 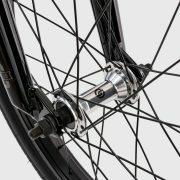 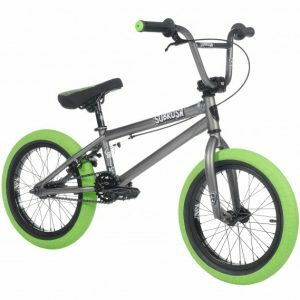 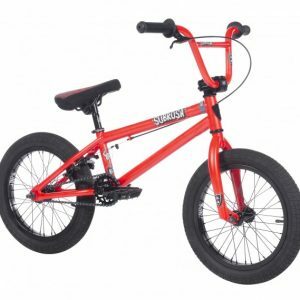 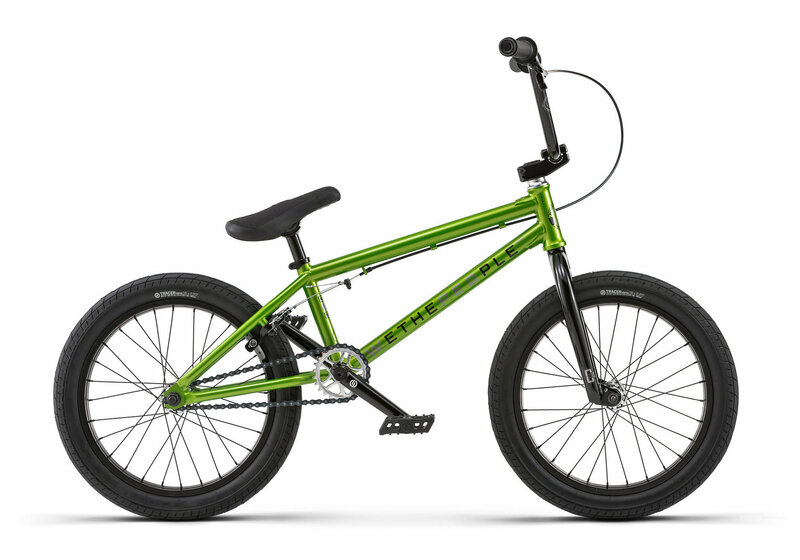 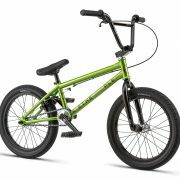 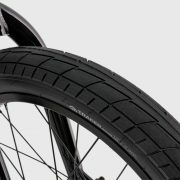 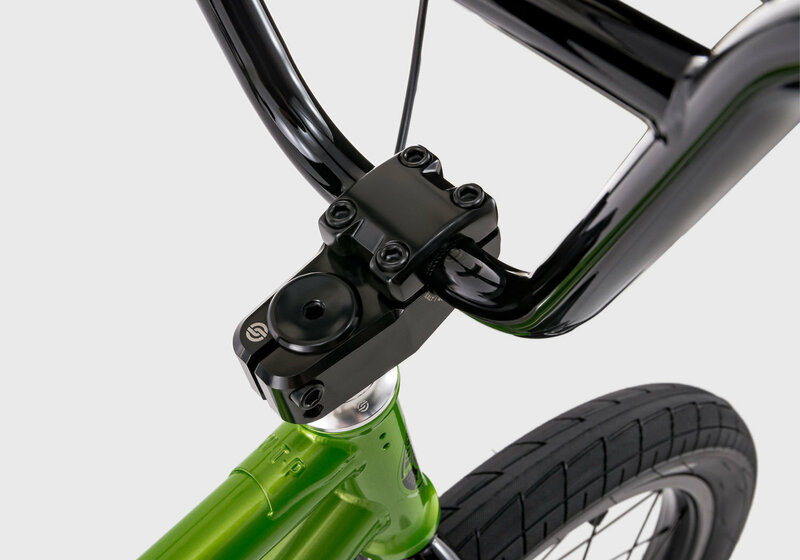 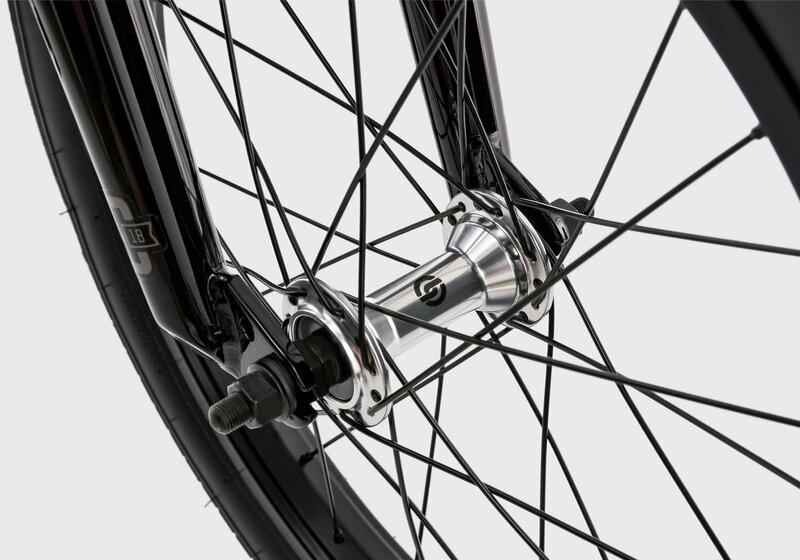 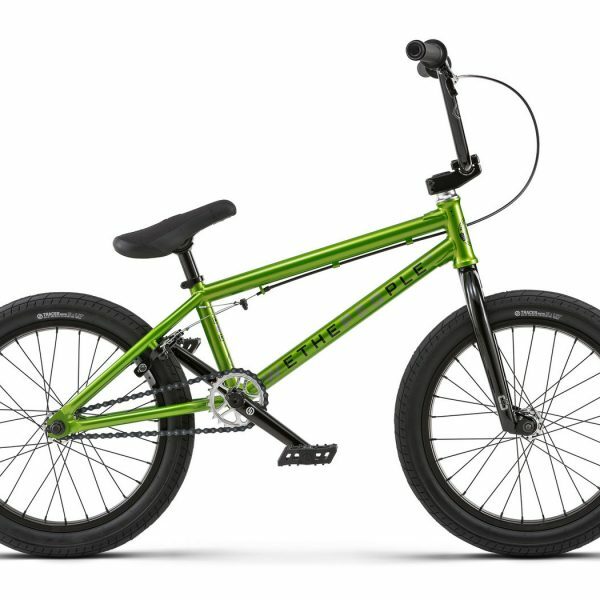 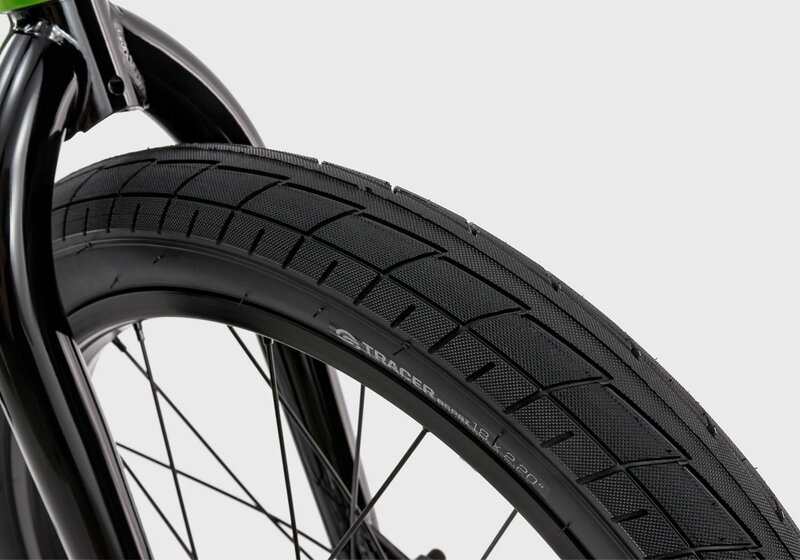 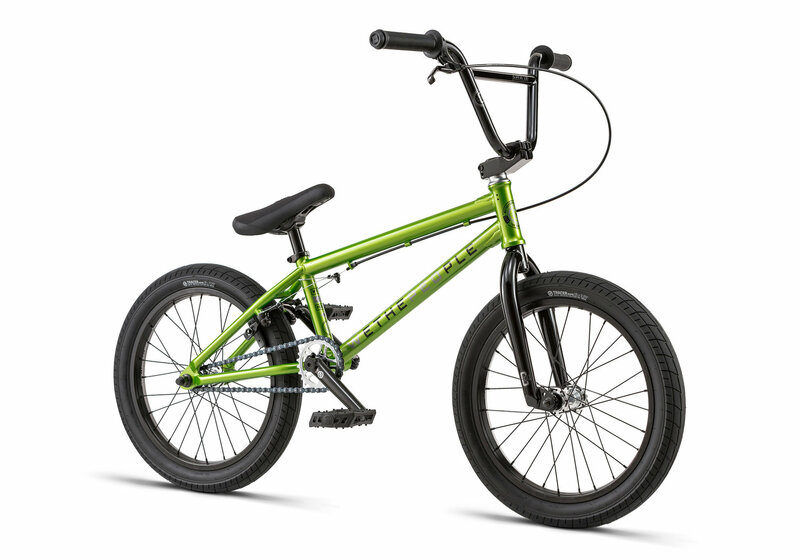 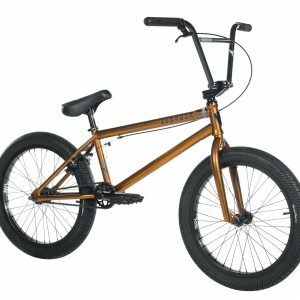 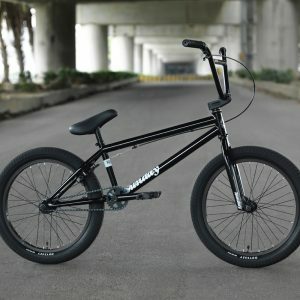 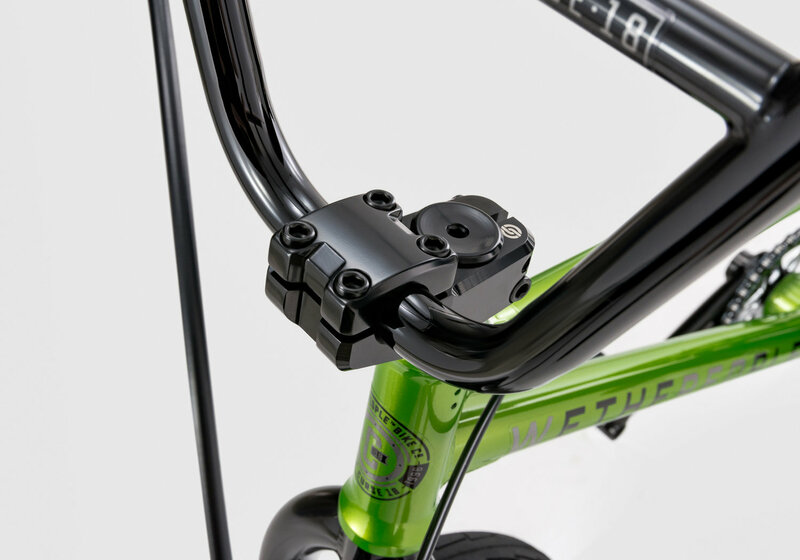 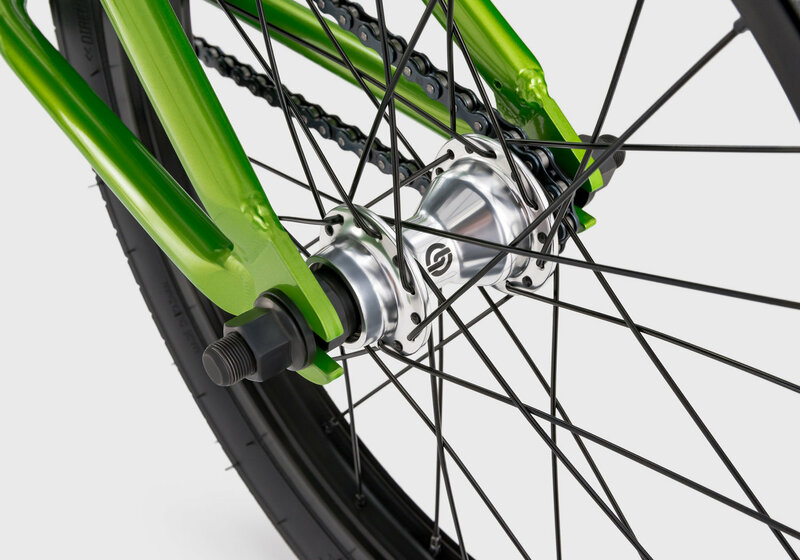 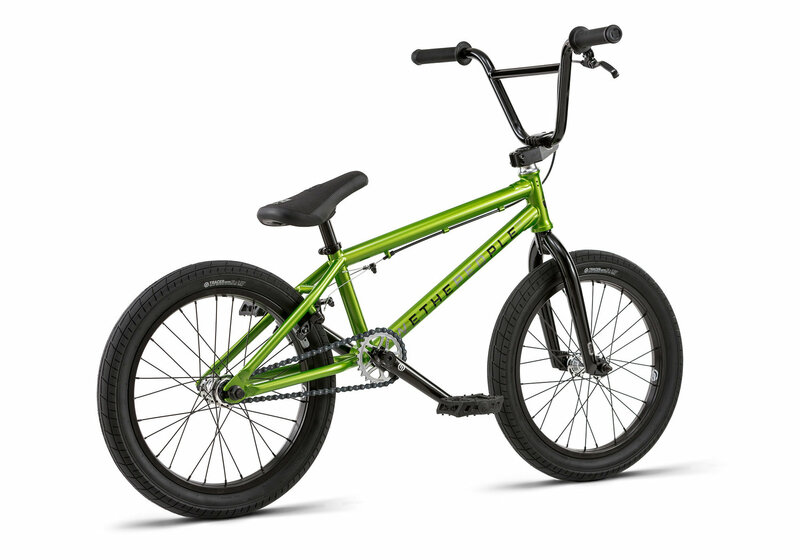 This stacked 18” machine has everything you could need to ride as hard as you can before you’re ready to move to a full size BMX bike. 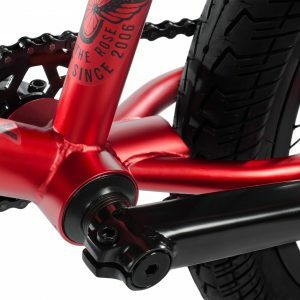 The Curse 18” is available in three jaw dropping colourways, and comes stacked with parts most bikes would dream about having. 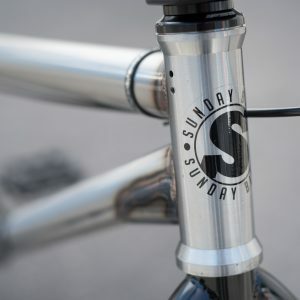 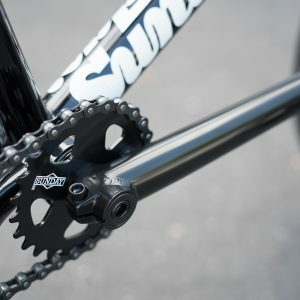 With Éclat (Surge) plastic pedals, a crmo down tube frame, a fully sealed Salt cassette hub and the NEW Salt (Tracer) 18” tires – the Curse 18” has never been so dialed.